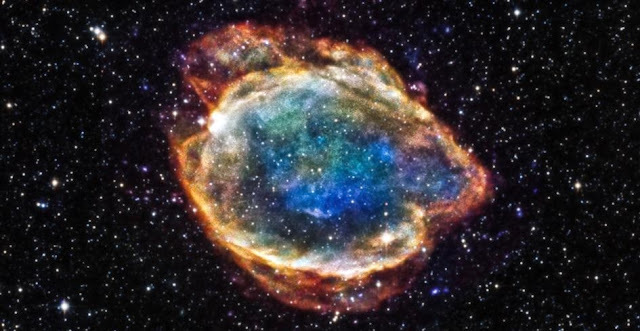 How much light does a supernova shed on the history of universe? New research by cosmologists at the University of Chicago and Wayne State University confirms the accuracy of Type Ia supernovae in measuring the pace at which the universe expands. The findings support a widely held theory that the expansion of the universe is accelerating and such acceleration is attributable to a mysterious force known as dark energy. The findings counter recent headlines that Type Ia supernova cannot be relied upon to measure the expansion of the universe.